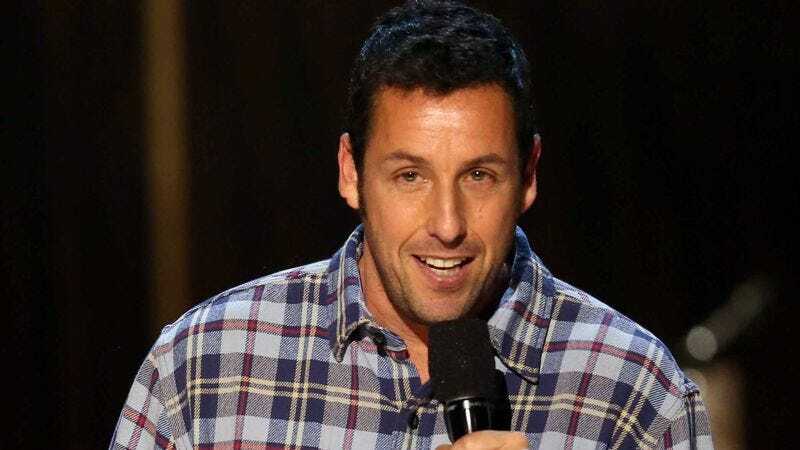 We love Adam Sandler’s ‘SNL’ characters and his movies ‘Billy Madison,’ ‘The Wedding Singer,’ and ‘Big Daddy,’ but did you know that the Sandman has also bizarrely predicted some of the most devastating events in recent history? Here are just a handful of the tragedies foreseen by the world-famous comedian. The U.N. estimates that 222,570 people were killed and 300,572 injured during this tragedy, which are only slightly off from Sandler’s Funny People estimates of 220,000 deaths and 400,000 injuries.